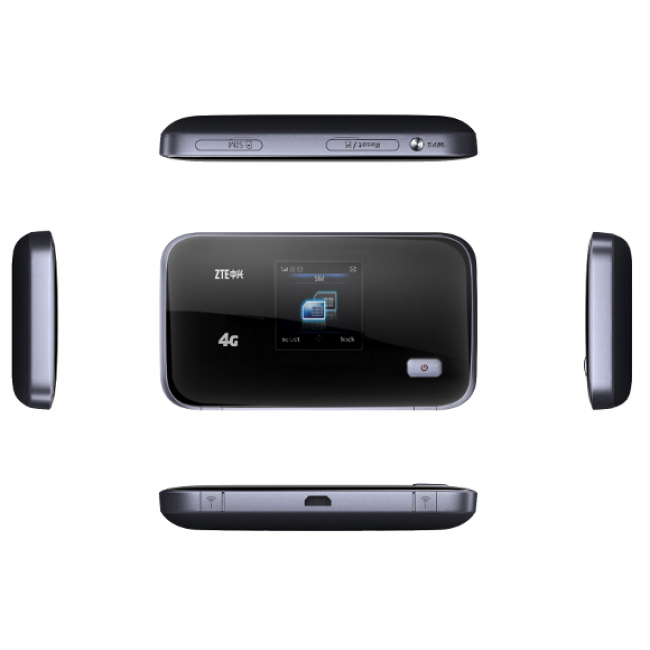 ZTE MF93D 4G LTE Mobile Hotspot is the new UFI(unified Wi-Fi) from ZTE to support maximum 100mbps download speed. 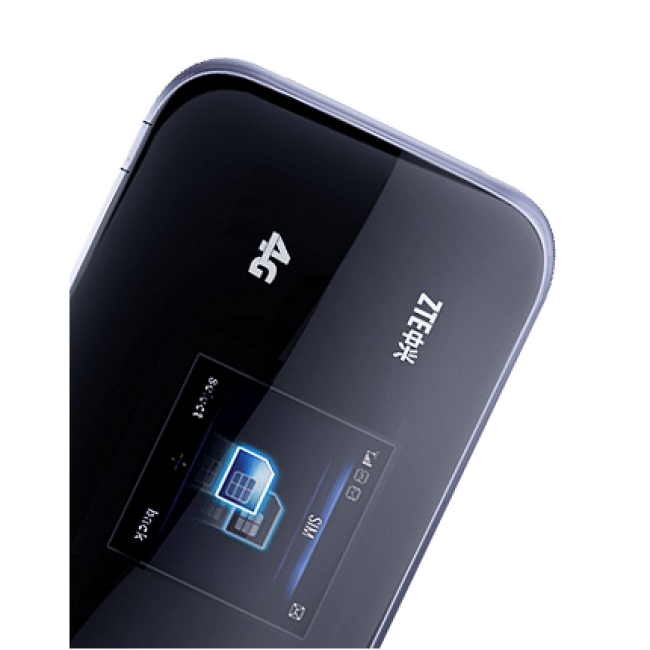 As a second-generation 4G LTE UFI mobile hotspot, ZTE MF93D MiFi Hotspot is proved reliability which has been supported by the second generation LTE Qualcomm processor, which uses less energy and generates less heat. ZTE MF93D incorporates a 1.4-inch touchscreen, on which displays the signal strength, remaining battery life, and the speeds. And there is a rechargeable battery of 2800 mAh. 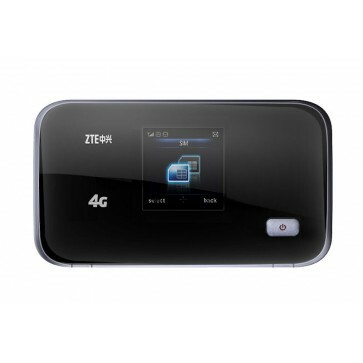 The mobile WiFi Hotspot ZTE MF93D dominated high transmission data rates and covers the LTE frequency bands, which are common in Europe and Asia. 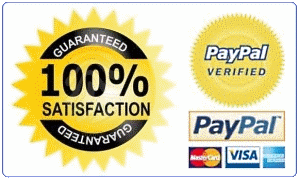 Where 4G LTE networks are not available, it may auto switch to HSDPA, UMTS, and EDGE network. Ten devices can simultaneously connect to the hotspot. ZTE MF93D can support dual-band WiFi speed up 2.4/5GHz for optimized wireless performance.